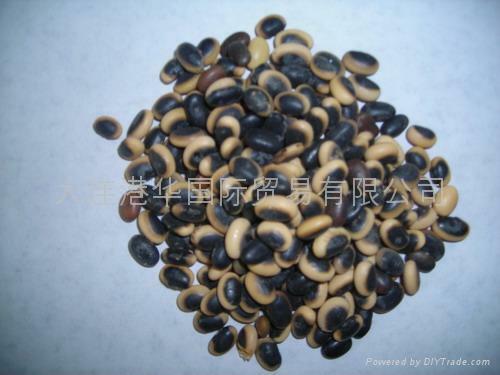 the first picture is the black soybean with yellow kernel,one is above 7.0mm,another is below 7.0mm. 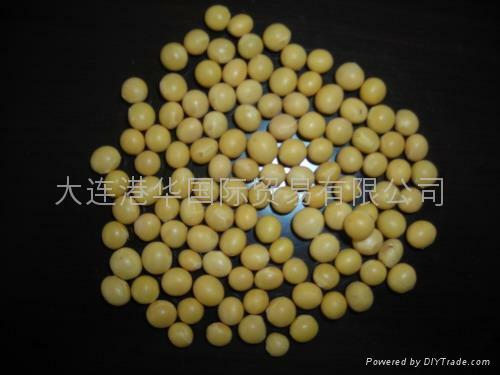 the second picture is yellow soybeans from heilongjiang province china. 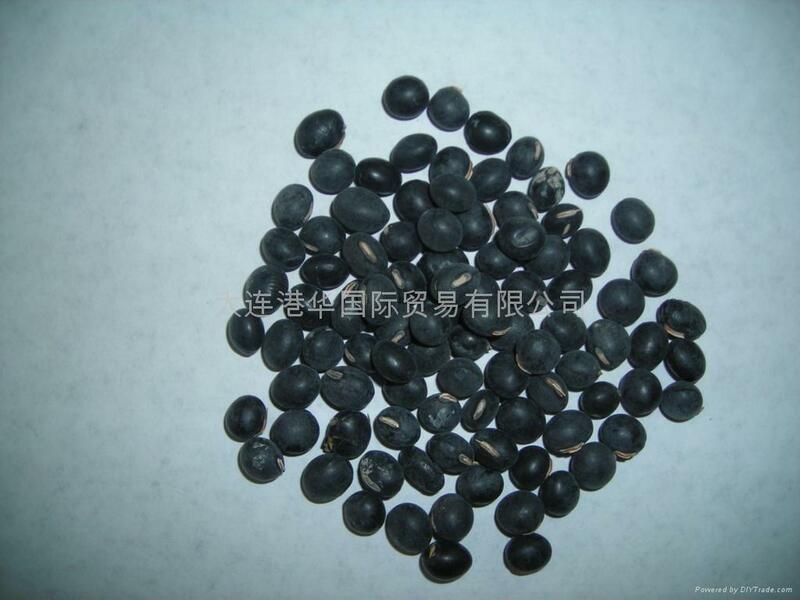 the third picture is black soybeans with green kernel,one is below 7.0mm,another is between 8.0-10.0mm. 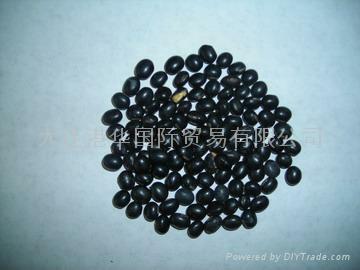 the fourth is black eye soybeans used to tofu or industry. 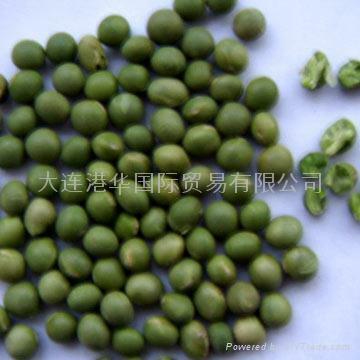 the last one is green soybeans with green kernel. we can supply them about 5000tons every year.all reach to export standard. so welcome to contact us ！and we will give you the best price!